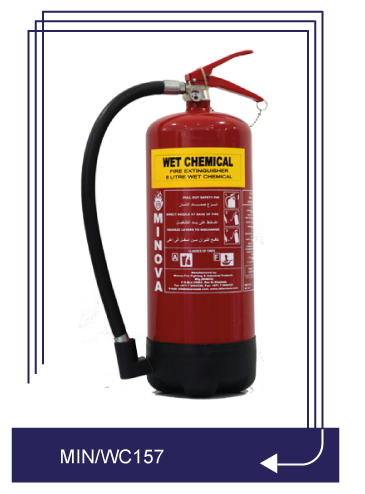 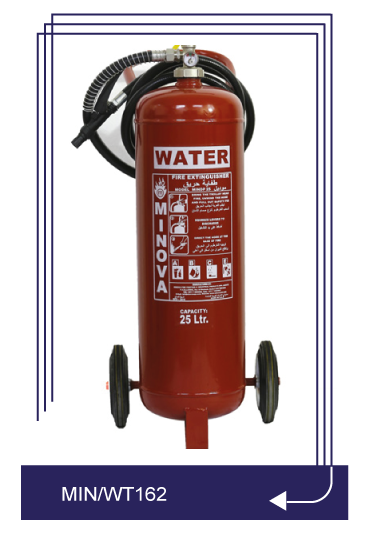 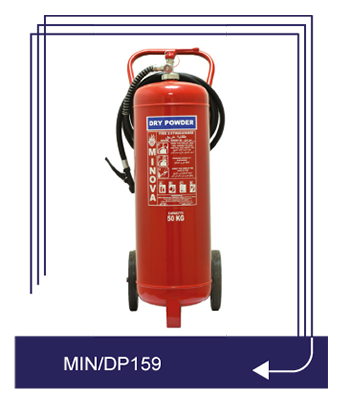 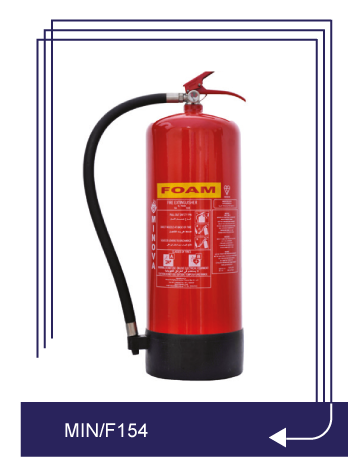 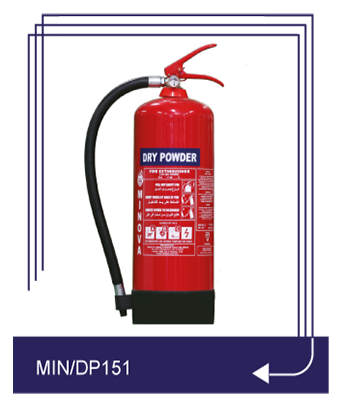 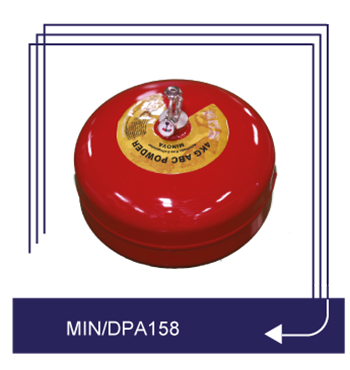 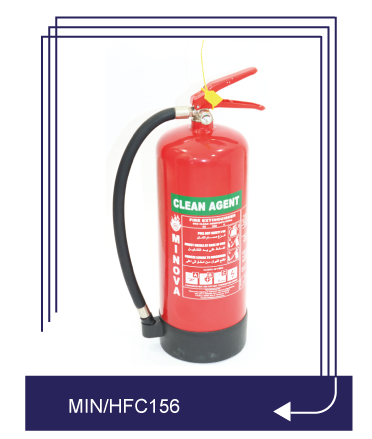 Fire Extinguisher is an active fire protection equipment used to quench or control small fires, often in emergency situations. 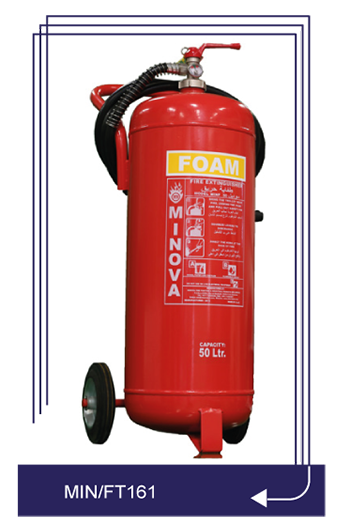 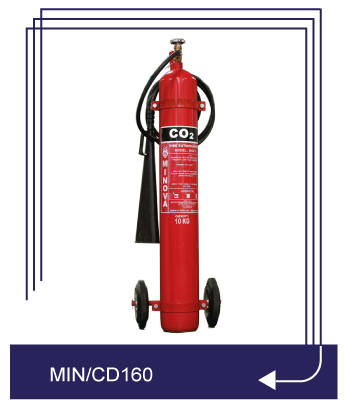 Typically, Fire Extinguisher consist of a hand – held cylindrical pressure vessel containing an agent which can be discharged to extinguish fire. 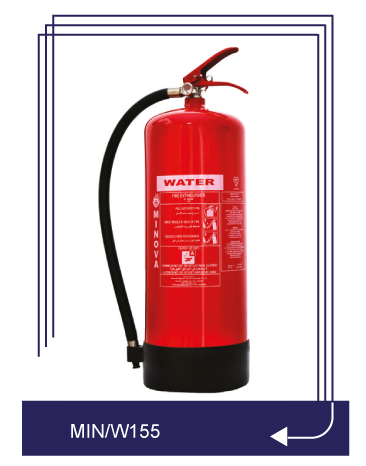 B. Inflammable Liquid Petrol, Kerosene, Oil etc.